What is the state of automation in the finance function? Is the finance professional stepping up to provide insights that deliver business value? And is the function itself ready to take on a more central role in their organization’s overall digital transformation? Bottom-line benefits are the priority today, but anticipated gains—if realized—could be transformative. For many consumer products firms, finance automation is part of a broader effort to automate front- and back-office processes. But what do consumer products firms seek to achieve through automation? 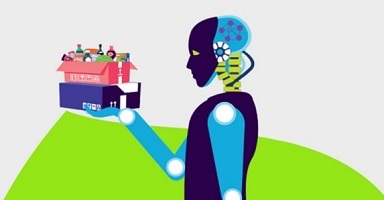 Read our “Reimagining finance in consumer products” report to learn how intelligent automation is transforming finance in the consumer products sector. 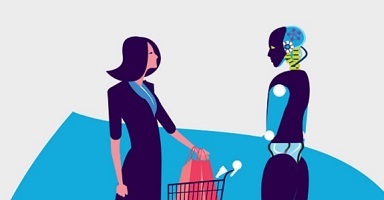 Capgemini’s latest research suggests that retailers are very clear about the potential business impact of greater automation in finance. However, the research also suggests that more retailers now need to move from a vision for transformation to implementation. Read our “Reimagining finance in retail” report to learn how intelligent automation is transforming finance in the retail sector. 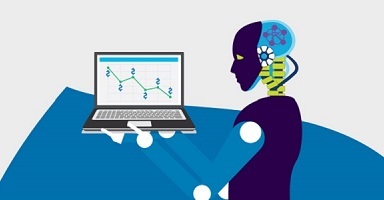 Capgemini’s latest research suggests that financial services companies have so far been slower than those in other sectors to explore finance automation in finance. How are financial services businesses handling the shift to finance automation? Read our “Reimagining finance in financial services” report to learn how intelligent automation is transforming finance in the financial services sector. More than a third of executives in media and entertainment (36%) say their organization has agreed a transformation strategy for automation in the finance function—ahead of sectors such as manufacturing and financial services, but behind consumer products firms and retailers. 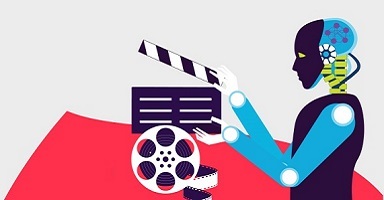 Read our “Reimagining finance in media and entertainment” report to learn how intelligent automation is transforming finance in the media and entertainment sector. 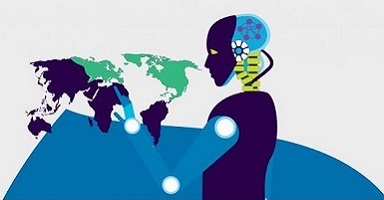 Capgemini’s latest research suggests that leading organizations in Europe and North America recognize the potential of automation in finance. But despite similar levels of awareness, North American businesses appear to be moving further, faster. Read our “Reimagining finance—a regional spotlight” report to learn how intelligent automation is transforming finance across the US and Europe.